R.A. Cook provides a wide range of services to maintain your small scale farming patch or acreage. Slim is an expert of land maintenance, capable of ensuring your property remains safe and efficient for use. Servicing suburbs such as Seaford, Cranbourne, Dromana, Frankston and more across the Mornington Peninsula. 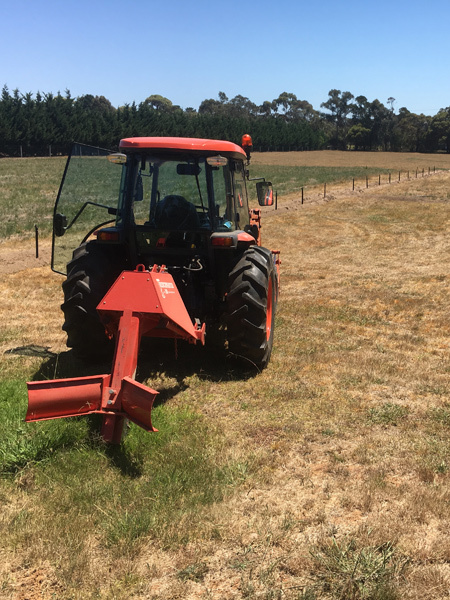 The services available include maintenance, excavation and levelling, tractor and farming equipment use and many other general farming services making Slim Cook your multi-skilled one stop shop for your small farm or acreage. R.A. Cook provide an extensive collection of services catering towards maintaining and cultivating the ground of your land to make it more productive and aesthetic. 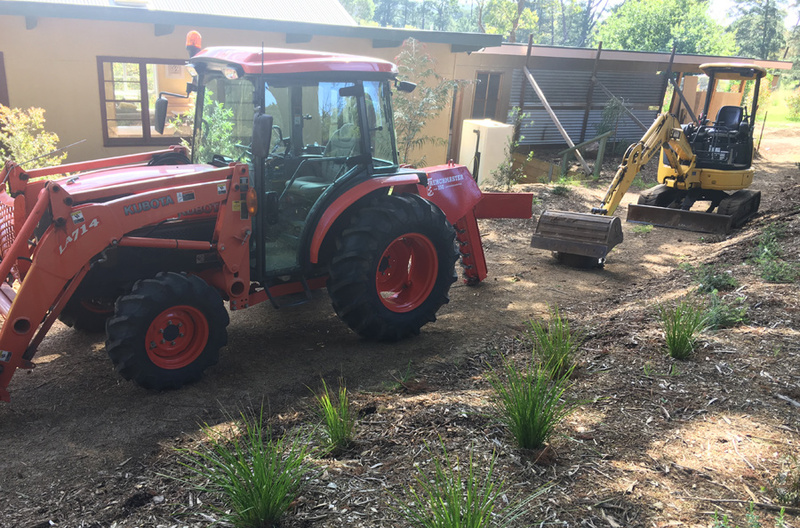 Utilising his fantastic skills and top-notch equipment, Slim is the man to call if you need your land treated within the Mornington Peninsula. 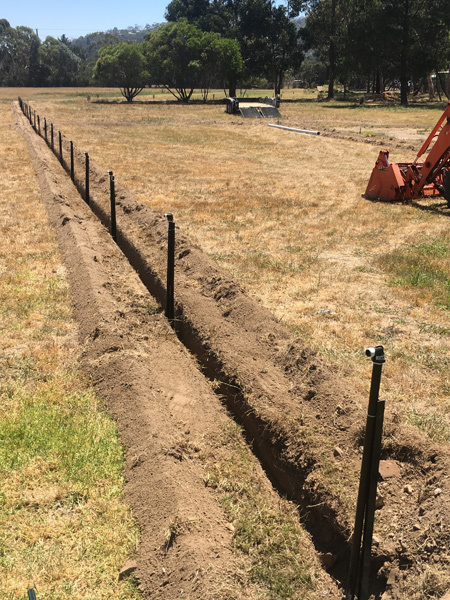 Whether it be Trenching, New Block Levelling, Grading Driveways or Excavating, R.A. Cook can provide you with that service.